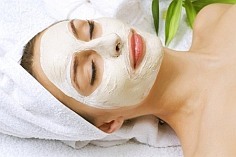 Ultimate Facial: Your skin will feel amazing after this corrective facial. 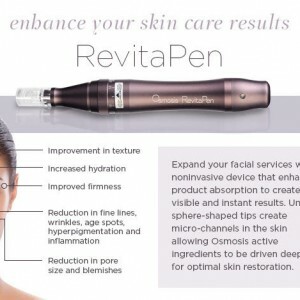 An advanced results-oriented skin treatment, customized to target specific skin conditions such as acne, hyperpigmentation, milia, aging, and more. Approximately 60 minutes.